Imagine a world without bridges, houses, kitchen tools… or social media. These inventions are the results of both innovation and creativity. Do you ever wonder why we have made such a distinction between art and science? Between creativity and mathematics? The greatest thinkers and artists of the past always saw science and art as a combined force rather than separate disciplines. The STEM (Science, Technology, Engineering and Mathematics) to STEAM (STEM + Arts) movement founded by Georgette Yakman in 2007 addresses this disparity, emphasizing the need for embedding language, fine arts and music in STEM learning. STEAM relates to the integrated knowledge of science, technology, engineering, arts and mathematics. With the STEAM approach, students learn to think out of the box, stretching their imagination to do the unthinkable in ways that positively impact the world. Incorporating Arts into STEM learning fills the void of creativity-related components in the curriculum, to equip students with necessary skills such as problem solving and critical thinking. While science and technology helped shape the world in the past, arts and design are the key players for transforming the economy and the future in the 21st century. 86% of Americans agree an art education facilitates a child’s behavioral response in school while 93% of the citizens believe it’s vital for balanced education. 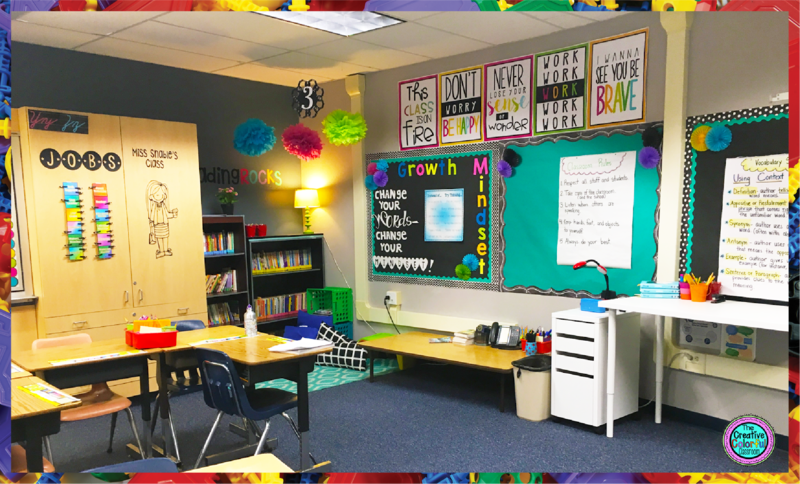 HOW DOES STEAM WORK IN CLASSROOMS? 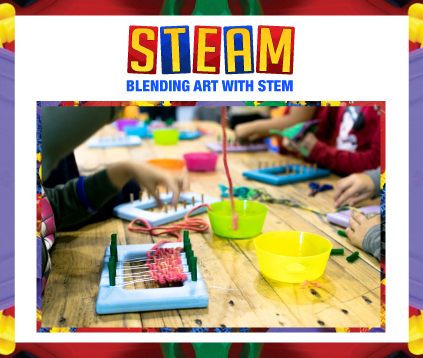 STEAM is being used in the classrooms through interactive activities and lessons which infuse arts and design with the four other academic disciplines. For example, students learn how to design a wire sculpture using both scientific and artistic concepts They are motivated to ask questions and collaborate with their classmates to find out answers to questions like ‘how does this work?’, ‘how about a different design?’ or ‘what if we tried a different wiring arrangement to light up the bulb?’. Fun and hands-on activities like these promote teamwork and allow students to find solutions to different problems connected to real-world scenarios. Teachers in West Virginia for example, are using Todd Ensign Prezi and project based lessons for imparting education. Other STEAM resources used in classrooms include the STEM education coalition, PBS STEM resource, the STEM academy and STEM education lessons. printers. From using mathematics to engineer bridges to designing houses with working lights and water inlets, these students are using this software to build cities instead of just learning about them. The houses designed using the 3D printers can help minimize homelessness across the globe in the future. 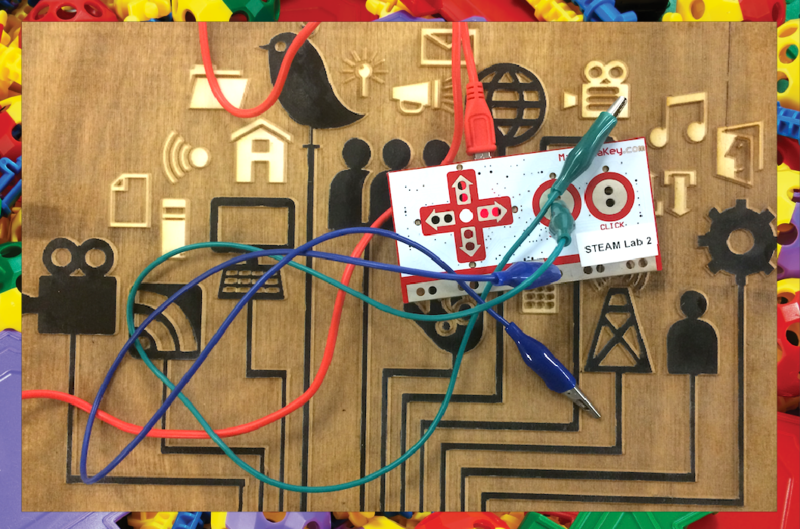 Innovative toys and gadgets these days are getting kids excited about STEAM. 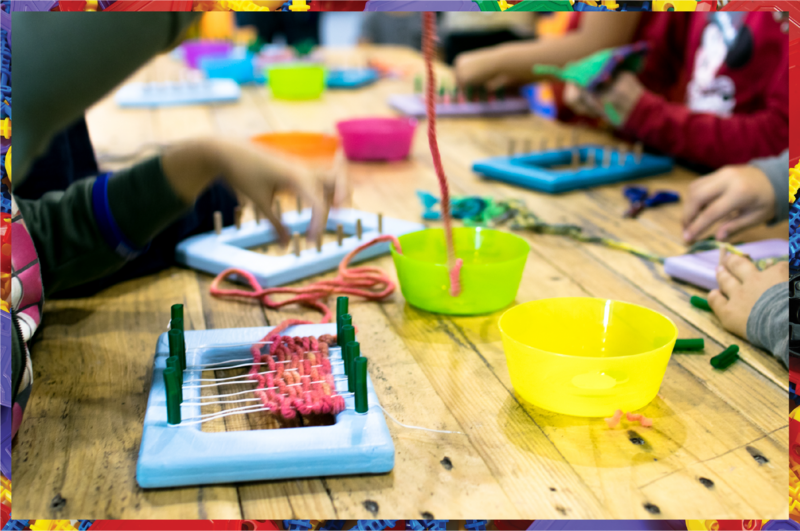 Makey Makey, for example allows kids to build banana pianos, learn through game controllers and explore creative technology to build something unconventional. The shift from STEM to STEAM is essential as it changes the way kids see and perceive these subjects so they use technology like any art tool. As John Dewey said, ‘Every great advance in science has issued from a new audacity of the imagination.” This is the aim of the STEAM movement: to inspire kids so the young designers building a banana piano today could design a new musical instrument tomorrow. School Beats, a recognized curriculum of Education Through Entertainment & Arts Partnership, uses trending culture as the means for learning STEAM concepts. This program gives students hands on experience running an entertainment company to teach them about the different aspects of team work and knowledge application. At DeSoto West Middle School‘ iSTEAM3D Magnet Academy, students are using the MakerBot Replicator 2 desktop 3D printers. From using mathematics to engineer bridges to designing houses with working lights and water inlets, these students are using this software to build cities instead of just learning about them. The houses designed using the 3D printers can help minimize homelessness across the globe in the future. Sick of seeing your kids spend all their time on iPhones or tablets? Wish you could bring the whole family together for some fun? Arts and crafts for the entire family are an interactive way of bonding while allowing children to express their thoughts through DIY artwork. 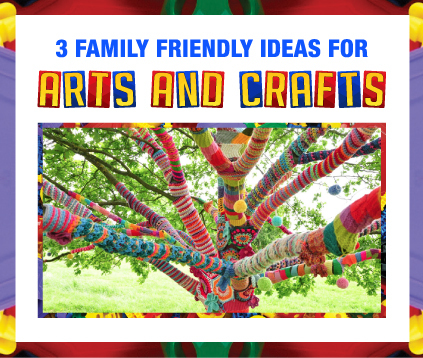 These projects combine old-fashioned fun with creativity and are a great stress-relief for the whole family! cupcakes and begin with the icing. 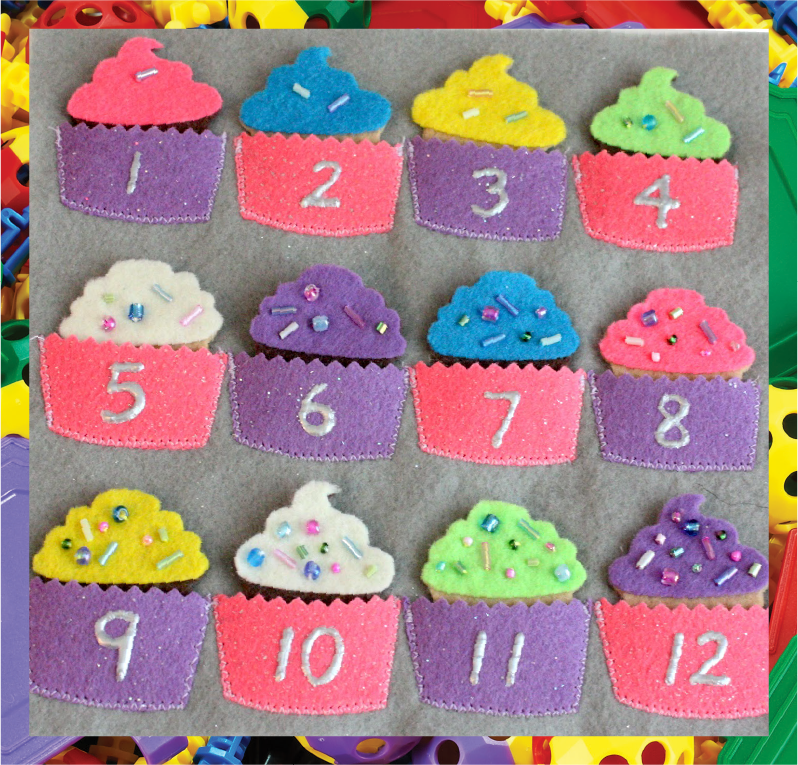 Use the puffy paint icing to fill out the cupcakes and decorate the tops with cute toppings. You can use sprinkles, glitter, sequins, pom-poms or colored buttons to make your cupcakes look as delicious as possible. You might have decorated a Christmas tree with your kids, but how about making a colorful bubble-wrap tree? It’s hard to resist the temptation to pop those bubbles, but you can focus on starting with the selection of tree and colors. 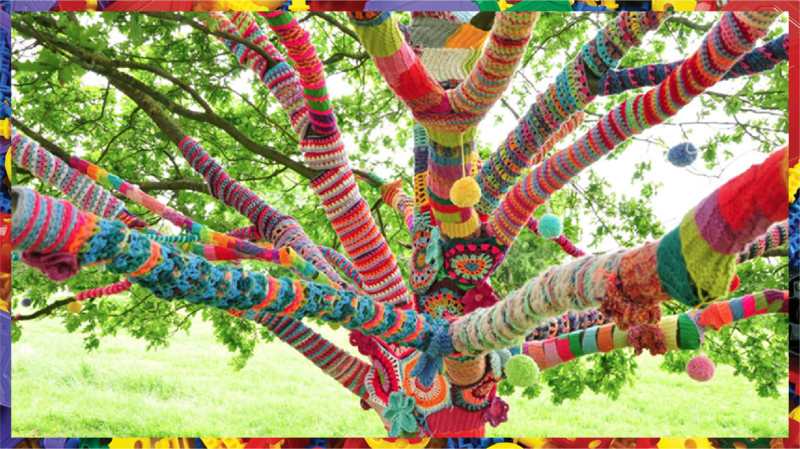 This fun arts and crafts project requires five or six meters of bubble wrap, a range of color paints and a tree of your choice. Have your kids pick the kind of tree they’d like to decorate and carefully cover the base of the tree with bubble-wrap packing. Now let your kids dip their fingers in the paint of their choice and watch them have fun while they color away. It’s a good idea to put on an apron or old t-shirt before you begin to avoid cleaning up later. spreading throughout the white paper. Get more creative by arranging different colors together and in various patterns on the paper for a masterpiece to frame as a piece of artwork. For this crafty activity, you’ll need a thick piece of white paper (A2 or A1), a strong glue stick, a pack of colorful crayons and a hairdryer. You could also use a cardboard or a thick chart paper if you like. 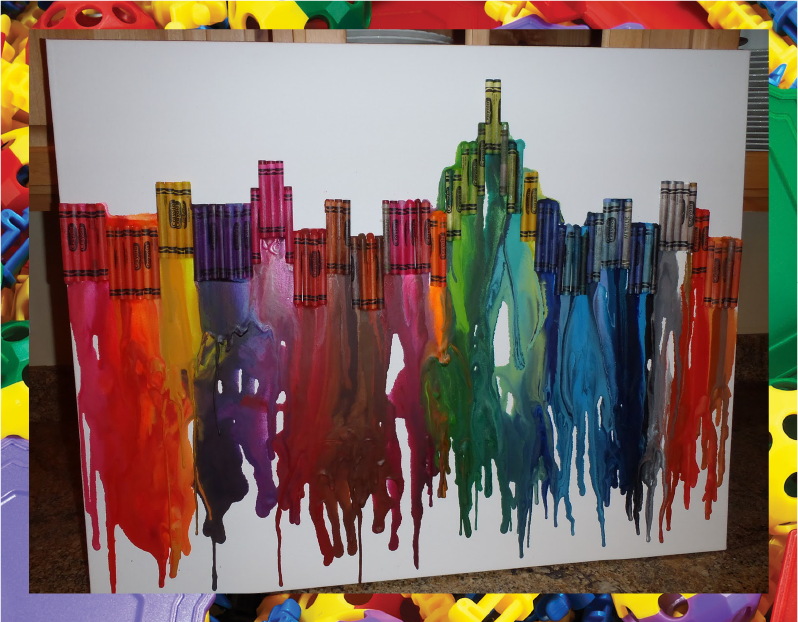 Take the crayons and ask your kids to stick them to the art paper, tip-down using the glue stick until they lie firmly atop the cardboard or paper. Turn on your hairdryer and gently apply heat until you see the crayons melting into a collage of blended colors spreading throughout the white paper. Get more creative by arranging different colors together and in various patterns on the paper for a masterpiece to frame as a piece of artwork. These art projects are a great way to keep your child engaged in sensory play and bring the family together. Plus, isn’t it much better to see your child making a messy cupcake instead of tapping away on their phone or tablet screens?